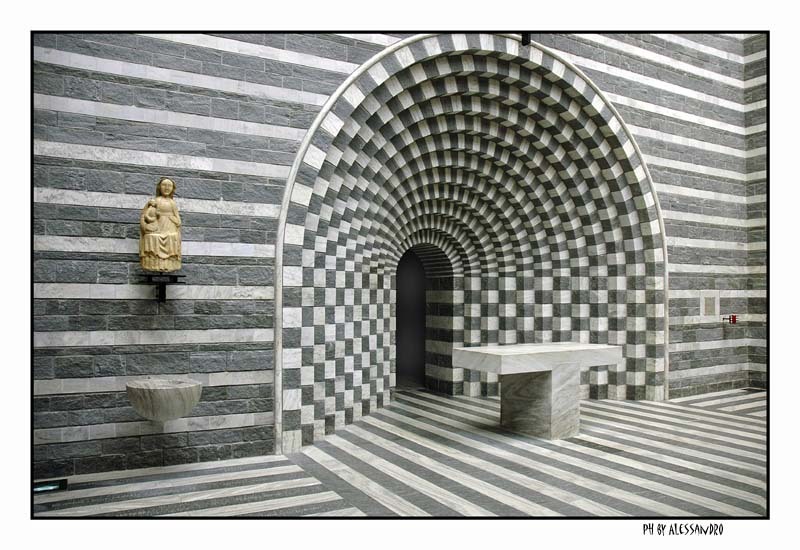 Excellent geometry that creates optical illusions and imparts the third dimension to the photo. Wow! This is really great!!!! Great composition and graphic effect... So beautiful! Excellent capture, textures and graphism! Beautiful architecture! Excellent geometric effects!